Happy Thanksgiving everyone! 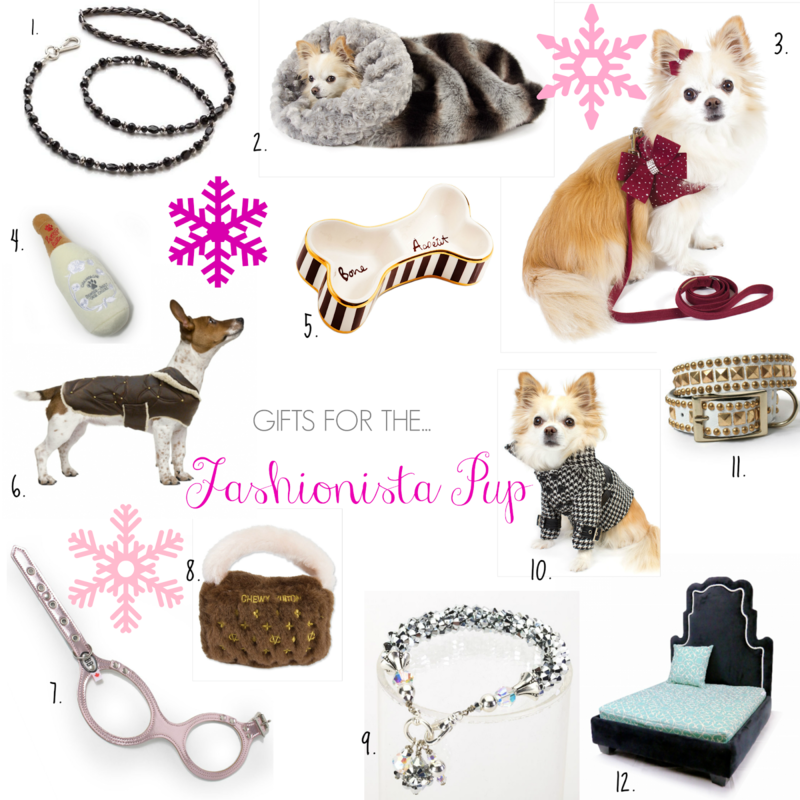 Today we are sharing our first pup inspired gift guide with ideas for the Fashionista. Hope you enjoy! 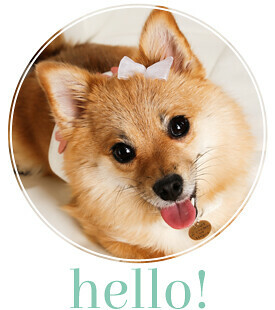 Some of my favorite stores with pet products are having Black Friday deals going on now!